As you all know I’ve a Piano Diploma Performance exam to prepare for and I’ve had a bit of a slump and panic last week. The constant worrying and overthinking, clouded mindset which prevented me from having an effective practice and focus during Piano lessons. With a clearer mind, my practice sessions have been more productive and enjoyable. 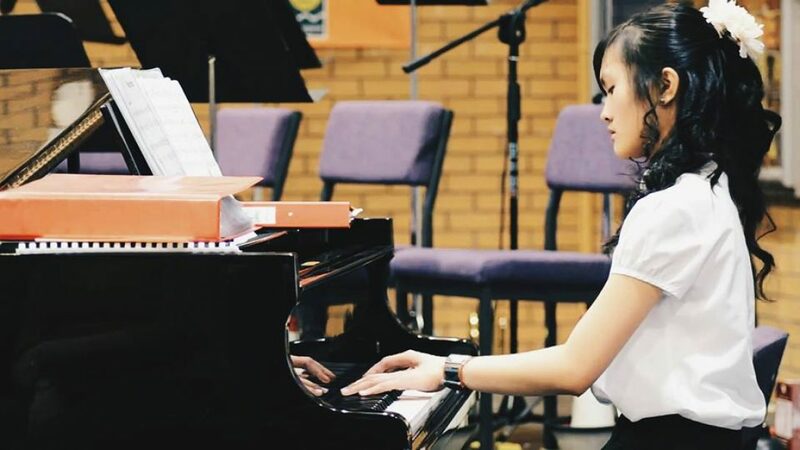 I have managed to run through my Piano Diploma programme twice now to work on my endurance. Still need to work on engaging with the pieces throughout but it’s getting there and I’m on the right track. I’ve arranged to perform in front of some friends in my practice room to help me calm my nerves of performing in front of an audience which will benefit me for my exam. I am so grateful that they’re up for it! This is actually the first time I’m going to present my programme to my friends! With only about a week left to the exam, I’d say I’m right where I’m supposed to be now. After 4 years, I’ve worked hard for this, I have prepared for this and now it’s time for me to do it! This is the best and most prepared I have been to date and I want to do this to the best of my ability – to enjoy performing and for the examiners and listeners to enjoy. I am excited! Previous Post Adulting: What Social Life?